Apple’s notch on the iPhone X raised several eyebrows. While some didn’t have a problem with it, others find it quite distracting. The notch on the top portion of the display on the iPhone X is there for a reason. It houses a bevy of sensors and a TrueDepth camera module, which is responsible for Face ID as well as Animoji. However, there are other uses of the TruDepth camera, which we will detail later on. 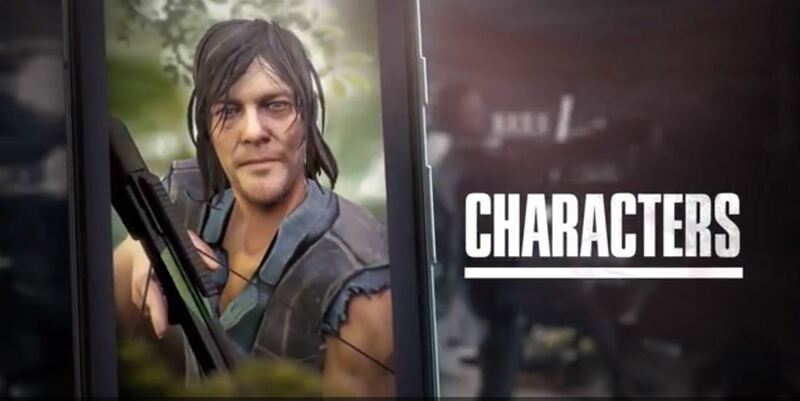 The developers of the upcoming game The Walking Dead: Our World are using the technology to capture character facial expressions. So let’s dive in to see some more details on it. 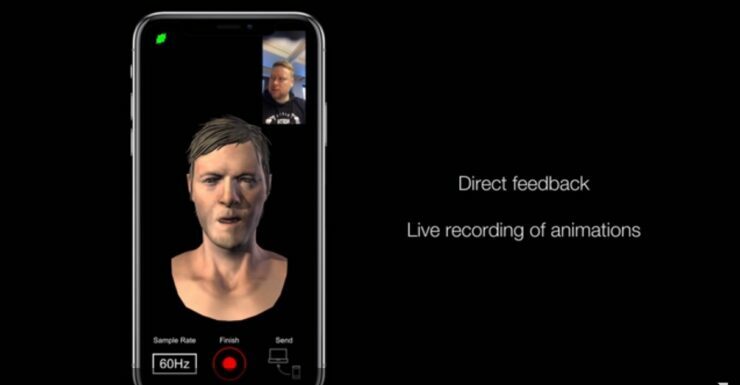 Developers are using the TrueDepth camera module as a motion capture tool responsible for capturing facial expressions of the characters in The Walking Dead: Our World game. Using a built-in application, the developers record the actors’ expressions on the iPhone X which can be exported to the 3D character modeling apps. The artists create a 3D model of the characters on Mac. The iPhone X TrueDepth camera is used to attach the outlets to 50 blend shapes. This is made possible using a specially built app that runs on the iPhone X. The device loads up the model of the face and desired human expressions are recorded. The best part of that the iPhone X can detect movement at a whopping 50 fps. The end result is stored in the specially built application. In addition to this, the developers can review the progress in real-time and how it applies to the 3D model. The accumulated data will then be mounted on the Mac for final touches in the 3D rendering software. The Walking Dead’ Our World will be an AR shooting game powered by ARKit. The company is planning to hand the feature over to the end user in order to animate their characters. The game is in the development phase right now and will be available to download in the upcoming months. Check out more details on the scenario by The Verge. There will be more to the story, so be sure to stay tuned in for more details. As for now, what are your thoughts on developers making use of the TrueDepth camera in order to capture facial expressions for characters in the upcoming mobile game? Share your views in the comments.